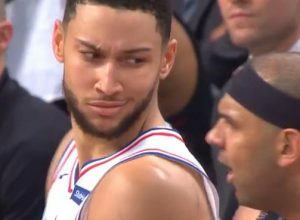 SIXERS BACK-TO-BACK 130-PT. GAMES JOIN ELITE COMPANY! 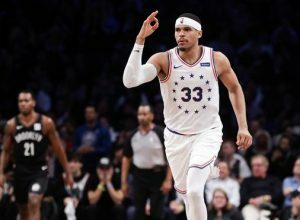 SIXERS BENNY WASN’T ‘MISSING’ AGAINST OVERMATCHED NETS! 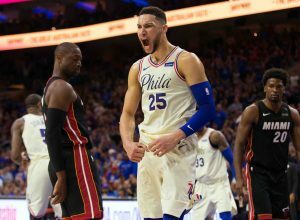 After attending the first two games of the Orlando Summer League in the Amway Center practice facility, it was hard not to notice the extra buzz surrounding the Sixers and the NBA. The popularity of the league has soared over the last few months. Why? 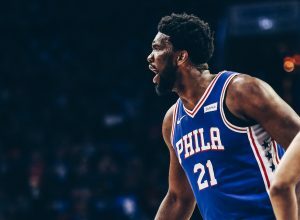 The profile of the last draft class created excitement, Donald Sterling's inane diatribe in April brought lots of attention (not all of its positive), and Steve Ballmer's $2 billion offer to buy Sterling's L. A. Clippers even made Wall Street stop and look. 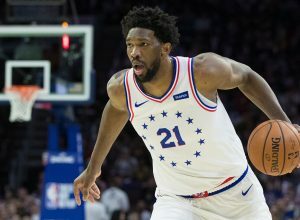 The Sixers' 2nd round picks and rookie free agents have distinguished themselves in these games, and they have generated lots of national Sixers news, Sixers blogs and Sixers rumors.. And last year's lottery pick Nerlens Noel has played well - displaying that shot blocking and intimidation around the basket all 76ers fans had hoped for. K. J. McDaniel looks ready to take his all around game to the next level with his stingy defense and court savvy. Jordan McRae has also played very well in Las Vegas, totaling 25 points in last night's loss to the Bulls, with consistent scoring and a real knack for on the ball defense. 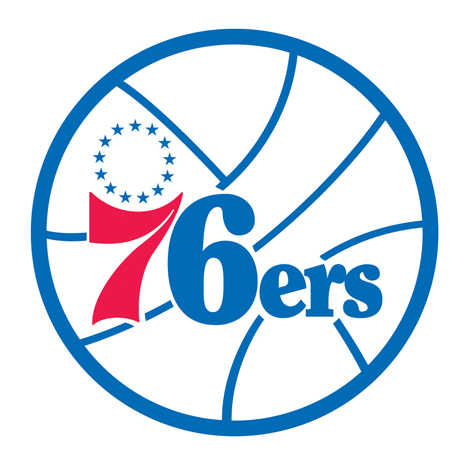 In essence, McRae is the chip 76ers GM Sam Hinkie cashed Evan Turner for at the trading deadline last season - Win, Win. 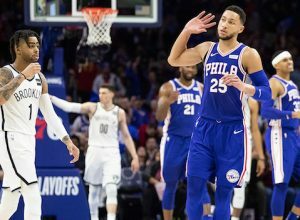 In fact, in a recent poll - another example of the explosion of Sixers news, Sixers rumors and Sixers blogs- 89% of 76ers fans agreed with the approach Hinkie and company are taking to rebuild this team. 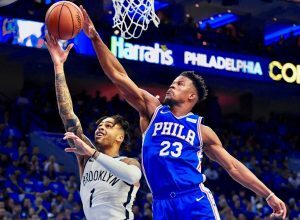 Jerami Grant, another 2nd rounder has also showed some flashes as he continues to get his NBA feet wet. In an 85-63 victory over the L. A. Lakers, rookie free agents Sean Kilpatrick and Elijah Millsap both popped 19 points and looked very comfortable shooting jumpers and taking the ball to the rack. 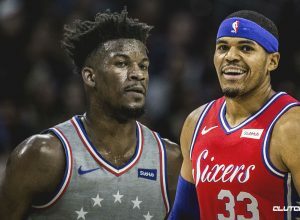 These guys having a good chance to make roster spots with their offensive punch off the bench and creating even more Sixers news, Sixers blogs and Sixers rumors. 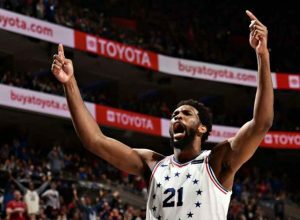 Mavs coach Rick Carlisle remarked on the summer leagues, "have become more of a simulation of an NBA game", the interest amongst 76ers fans for these basketball games in July has been a revival that the team desperately needed. Add in the attention that LeBron James' Cleveland homecoming created. 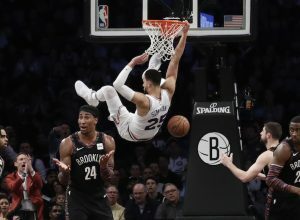 And then a few days ago NBA commissioner Adam Silver spoke after the Board of Governors meeting declaring that attendance in Las Vegas was up 25%, reaffirming that the National Basketball Association is as strong as it's ever been.